We join Ryo one cool but fine day in Dobuita, as he scouts around for a place to put in a spot of martial arts practice. Finding an empty parking lot, Ryo enters it cautiously and stops in the middle, looking around him at the available space. "Maybe I can practice here," he muses. "Think I'll warm up a bit". After a slight pause, almost as if to confirm the decision with some higher power, Ryo says with determination: "Let's get sweaty." Ryo manages to keep a straight face as he delivers the English line. It's another slightly off-beat line from the English version of Shenmue which has charmed fans far and wide. The (presumably) unintentional element of humor comes from a combination of Ryo's dead-serious tone coupled with the choice of words themselves - although the sentence can't be faulted for grammar. Examining the equivalent phrase in Japanese reveals why the translation ended up the way it did. As one might suspect, the English ties back closely to the original Japanese expression. Ryo's words in Japanese are "ひと汗流して行こう" Hito ase nagashite ikou. So the source of the English derivation becomes clear: with a literal translation, Ryo's words do indeed equate to something along the lines of "Let's sweat a bit"... or even "Let's get sweaty". By considering idiomatic usage, more options open up for the translation. Although ase o nagasu means "to sweat", in Japanese this expression also carries the meaning of "to exert oneself" with some physical work or effort. Hence the phrase sounds perfectly normal when spoken by Ryo in Japanese. However it doesn't carry the same idiomatic meaning in English (although it can be inferred), and I think this misalignment is why it tends to raise a smile when heard. It is worth also making a note on the use of "Let's...". It is quite a common construct to use in Japanese for when the speaker is thinking aloud. Although there are times where it works in English as well, care must be taken as inappropriate use may betray the fact that the words have been translated directly from Japanese. As an example, in Japanese you might say to yourself "Let's have a coffee", while in English it might be more naturally phrased as "I'll have a coffee" or "I think I'll have a coffee". (Many such situations can be recognized in Shenmue, such as when Ryo decides whether to play another round of darts, or ponders purchasing another capsule toy). Having said that, for this particular situation with Ryo and his training practice, staying with the use of "Let's..." in the English translation does seem reasonable, as it gives the feeling that Ryo is fired up and ready to start. The official translation could be refined by opting for something that follows the idiomatic, rather than the literal, meaning of the words. I'll work out for a bit. I'm glad they went with their choice, though. Every game needs a line like "Let's get sweaty". Thank you for yet another wonderful post. With such a huge cultural difference, I can see why this and many other sentences would look a bit odd for a westener. I honestly think we can't fault the translator in this one. Even if, like you said, the phrase doesn't carry the same idiomatic meaning in English, it's these things that make Shenmue so familiar, warm and inviting to me. It’s probably fair to say that nostalgia has played a part in enhancing their charm, but either way these little quirks are very much a part of the English Shenmue experience, aren't they. How about 'Let's work up a sweat!' ? "Every game needs a line like Let's get sweaty." 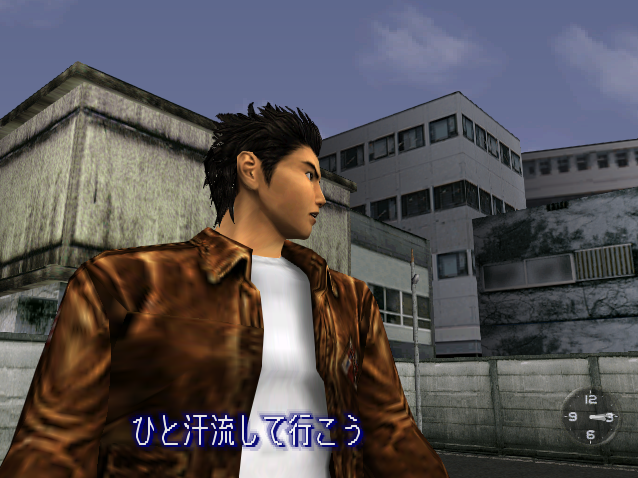 Yu Suzuki and his team intended Shenmue to be the most realistic representation of the world in a game seen to date. But the localization to English took a lot away from that. We might enjoy it like we enjoy a B movie for being unintentionally silly, but ultimately what we have is a product inferior to the original Japanese release. So glad I played the Japanese versions before the English ones... While some people might be laughing about the many weird translations and stilted acting, I found myself just cringing. Thank you for your comment. I can see how some find them amusing or quaint, while they simply feel cringeworthy for others. With expectations for localizations much higher these days, it will be interesting to see how the translations & voice acting are handled for Shenmue 3 within its budget. Switch another great piece of writing, your re-translations sound so much better. 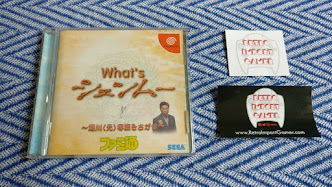 Do you think Shenmue 1 Redub & Shenmue 2 EU (both Japanese audio versions) could have these "correct" translations input into them? As other games had done to them in the past by fans - creating a more true translation. Anyone know if this has been mentioned this or attempted by Dojo members before? Technically it would certainly be feasible with the various fan-created tools available. 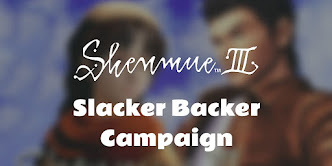 Actually this is a proposal I've been approached about recently, specifically for the Shenmue 1 Undub, by one of the webmasters of the Shenmue Master website. 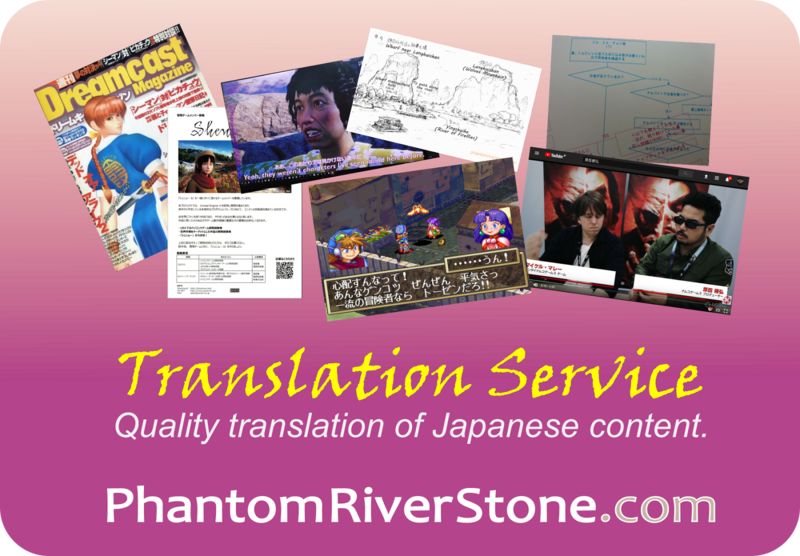 As well as being able to make adjustments to any "wrong" translations, it would also give the chance to complete translation of the approx. 3% of Japanese lines that don't have any corresponding subtitles in English.